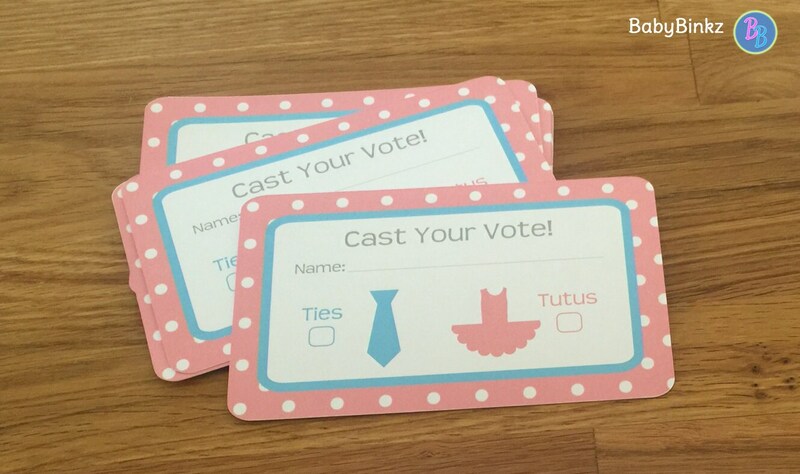 Our Gender Voting Cards are the perfect addition to any Gender Reveal Party! Choose your side! 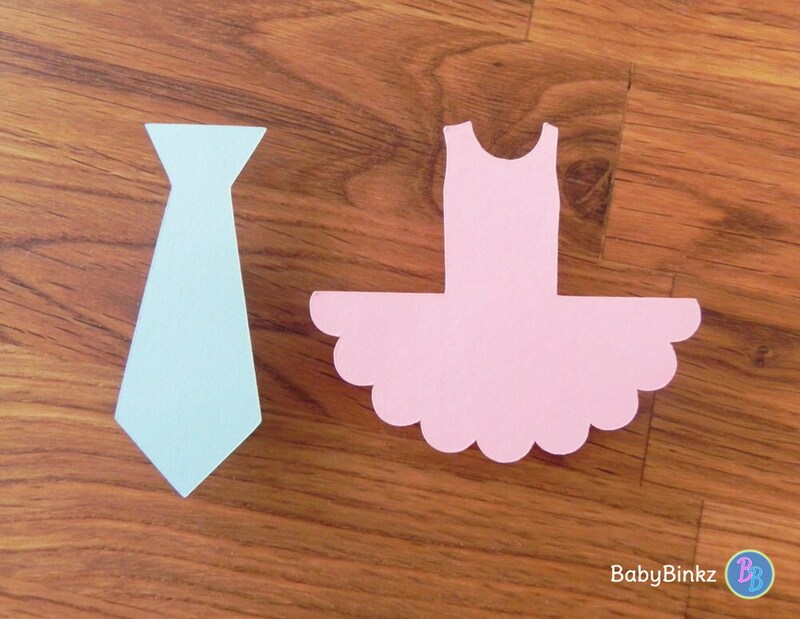 Will it be Ties or Tutus? 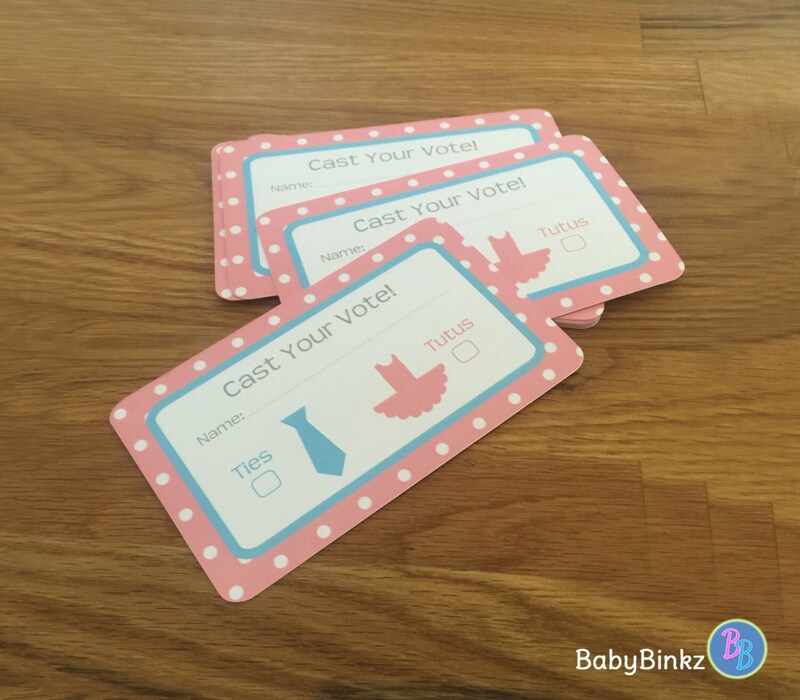 Let your guests join the fun & guess the gender by voting when they arrive! Each set includes 12 - 3"x5" cards printed on 110lb card stock. Need more than 12? 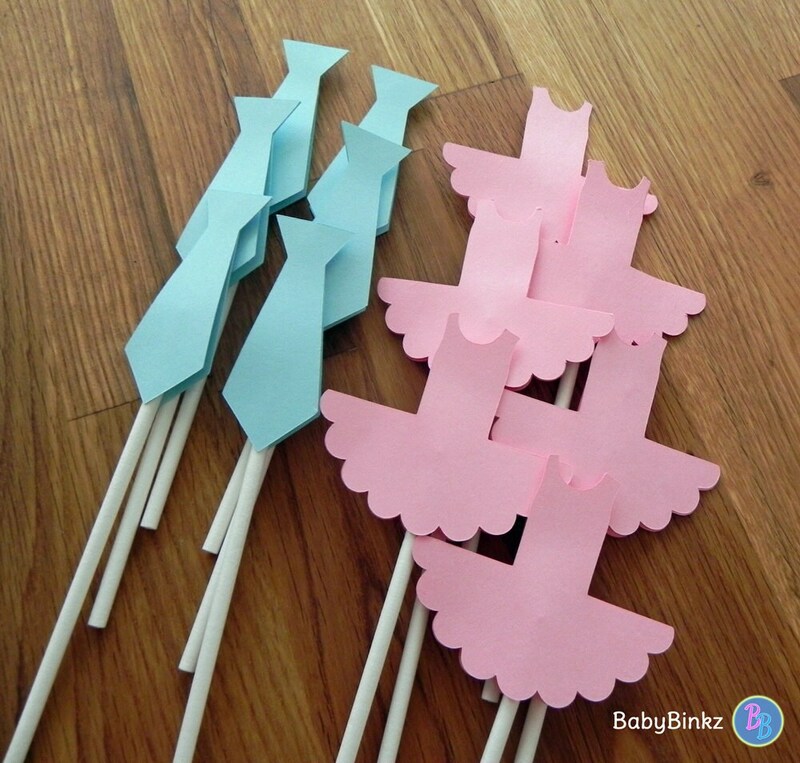 You can add additional sets of 12 right off of this listing, or contact us for a custom listing. This listing is for the Voting Cards Only, but be sure to check out all of our coordinating Ties or Tutus Products!